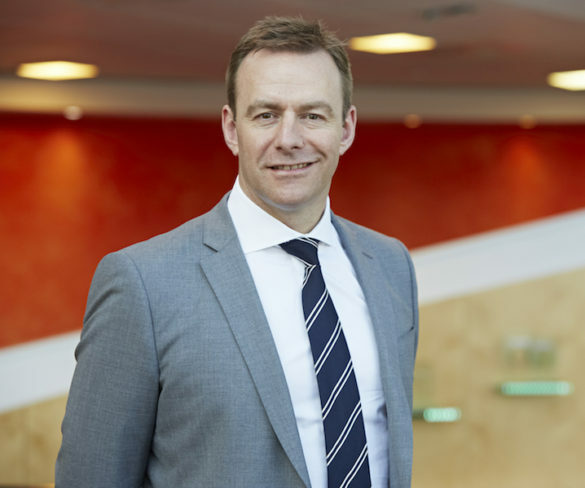 The British Vehicle Rental and Leasing Association (BVRLA) is implementing a Three-Year Plan to help it address the “unprecedented” range of challenges facing the sector. 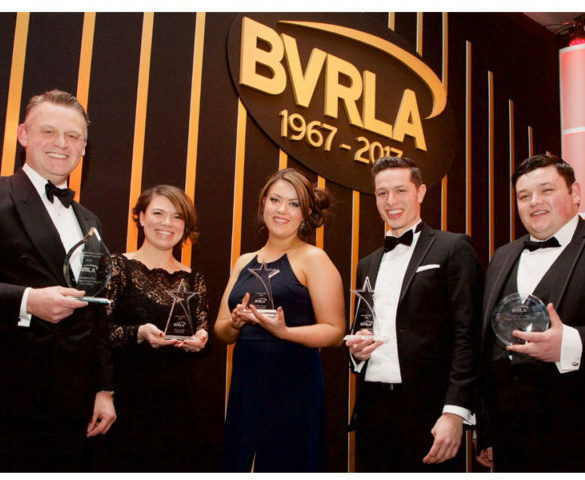 The BVRLA paid tribute to key figures from its first 50 years and unveiled its new look logo at its Annual Dinner. 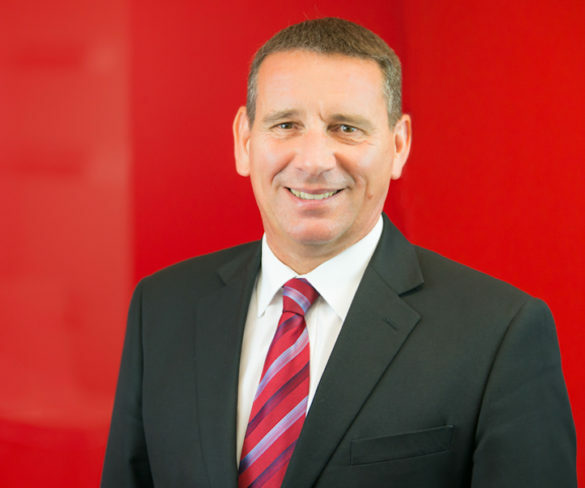 The British Vehicle Rental and Leasing Association has signed up Honda UK as the manufacturer sponsor for the 2017 Annual Dinner.